We would like to wish everyone a Happy Easter. 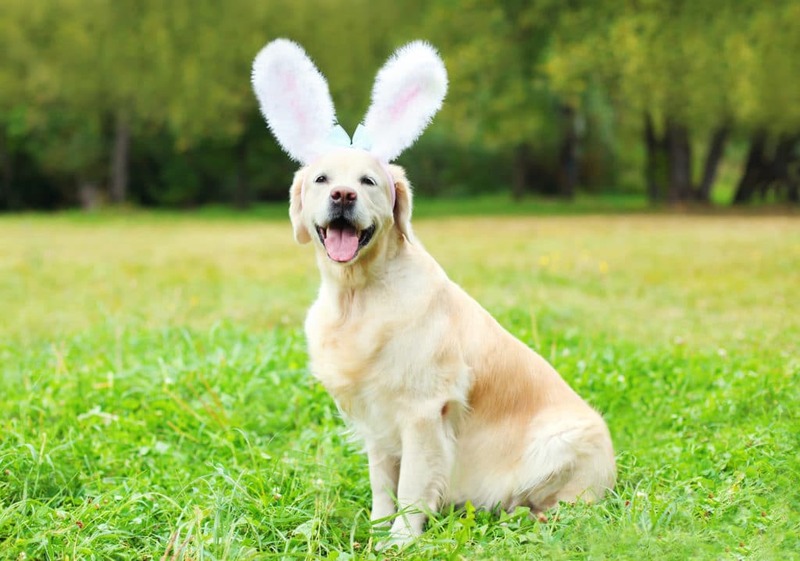 We will be closed from 6.30pm on Thursday 18th April and back in the clinic at 9am on Tuesday 23rd April. Philippa and the team at Active Pet. Dog Harnesses – does yours fit and is it better than a collar?